TUPELO, Miss. — Republican presidential candidate Ted Cruz is calling upon Christians and their pastors to “rise up” for biblical values during the 2016 election season. 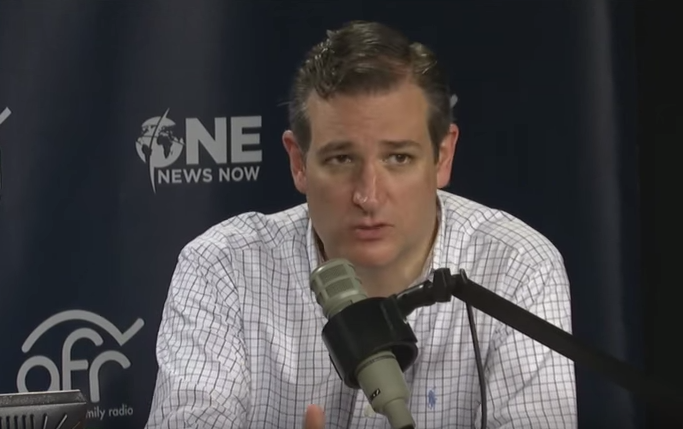 Cruz said that it is vitally important for Christians to vote biblical values. During the interview, the Republican presidential candidate further outlined his plans for the first day in office should he be elected president. As previously reported, last year, Cruz’ father, director of Purifying Fire Ministries, spoke on biblical voting during a dinner in Foxborough, Massachusetts.